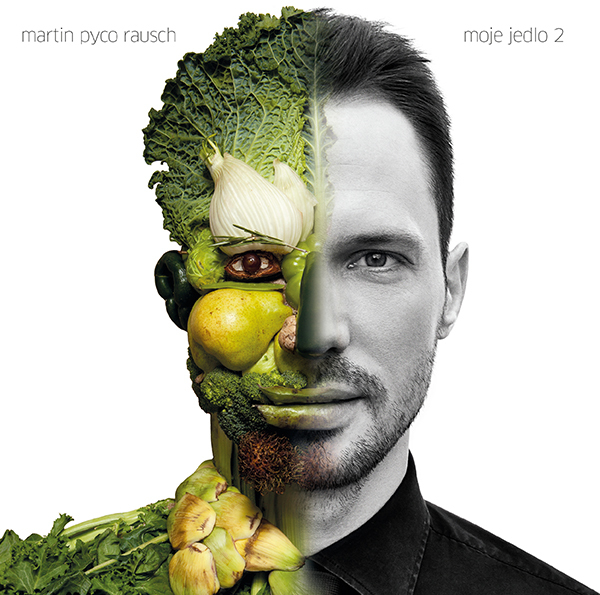 This vegetable face composite image was created by Klaus Enrique for the cover a cookbook by Martin Pyco Rausch. 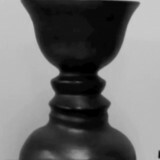 The cookbook features vegetarian recipes making the half-vegetable face even more relevant for this project. The style used in this strange face mash up was clearly inspired by Giuseppe Arcimboldo, the 16th century Italian painter best known for creating portrait heads made entirely of objects like fruits, vegetables, flowers, and other objects.